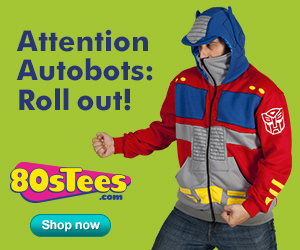 LEGION M INVESTS IN KEVIN SMITH'S "JAY AND SILENT BOB REBOOT"! LEGION M INVESTS IN KEVIN SMITH’S “JAY AND SILENT BOB REBOOT”! In today’s announcement that Saban has picked up the North American rights to Kevin Smith’s Jay & Silent Bob Reboot, it was shared that Fan-Owned Legion M has joined Hideout Pictures and Skitbags Entertainment as equity financing partners. To celebrate Legion M’s involvement, Jay (Jason Mewes) and Silent Bob (Kevin Smith) expressed their excitement in a brand-new video posted this afternoon. 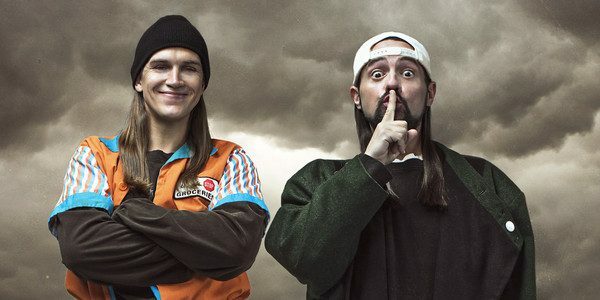 In it, Jay and Silent Bob discuss the film’s synopsis and joining Legion M’s more than 50,000 members and nearly 15,000 fan-owners.